If you had to define my musical taste The White Stripes and U2 would be mentioned and probably be debated about which as more influential to me. For most of 2009 I have been teased about the documentary “It Might Get Loud” featuring none other than Jack White, The Edge and Jimmy Page. This movie was made for me. I could watch a separate movie on either of these guitarists, but having both share the movie, their stories and space in “The Summit” was amazing. When I wasn’t grinning from ear to ear I tried to soak up the movie. I wanted to know more about what songs influenced them, or hear for the umpteenth time how they got start in music. Even something I was familiar with (ie: band posting by Larry Mullen which lead to the forming of U2) felt fresh and intriguing as The Edge walked down the same halls that the band started in. What I really appreciated was the reason for why The White Stripes are what they are. From the color scheme, caricature appearance and simplicity was a way to distract from what was really going on. I also respected that Jack White would intentionally go out of his way to make to things more difficult. To paraphrase, it takes him three steps to get to the keyboard so he will put it four steps away so he has to run to make it in time. He pushes himself, constantly doing challenges to never be stagnant. There was a moment where nine year old Jack was being instructed by current age Jack to stomp on the Airline, to get angry with it. I yelled at the TV in horror! I feared for the Res-O-Glass, for the safety of the sound that iconic guitar had provided. However, if something else broke off it, or would go out of tune easier then it would just be that much more of a challenge for Jack to perform with it. When Page and The Edge were revisiting old recording/rehearsal areas Jack White was with his “nine year old self” talking about kicking the chair away from the piano for dramatic effect and how to become a performer. I found it a little strange to have a younger version of yourself in the film, but this movie highlighted the unconventional nature of Jack White, and it worked for him. The Washington City Paper interviewed director Davis Guggenheim and asked about mini-Jack. WCP: Speaking of Jack, who was that little kid in the movie who helped tell his story? DG: That’s Jack White as a 9-year-old boy. Did it throw you off? WCP: Any idea how he found the kid? DG: Not a clue. I let them tell their own stories, and how he told his was quintessential Jack. WCP: The kid was good. DG: The kid was good. [Pause.] How do you know it’s not him as a 9-year-old? There was a level of respect that felt genuine in “The Summit” too. The Edge was instructing the others how to perform “I Will Follow”, and when Page began playing “Ramble On” White had the biggest and happiest grin on his face. They may come from different disciplines but they all understood what it took to get where they are. Obviously if you are a U2, The White Stripes or Led Zeppelin fan you need to see this, but the movie was made in such a way that anyone who has created music or picked up a guitar would be engaged for the full length of the movie. Over the last few months I have noticed that the speediness of WordPress and Gallery2 (especially Gallery2) has become an issue. I have had to handicap the features on Gallery2 by enable caching, removing the random image and view counts all in an effort to ensure a quick page load time. 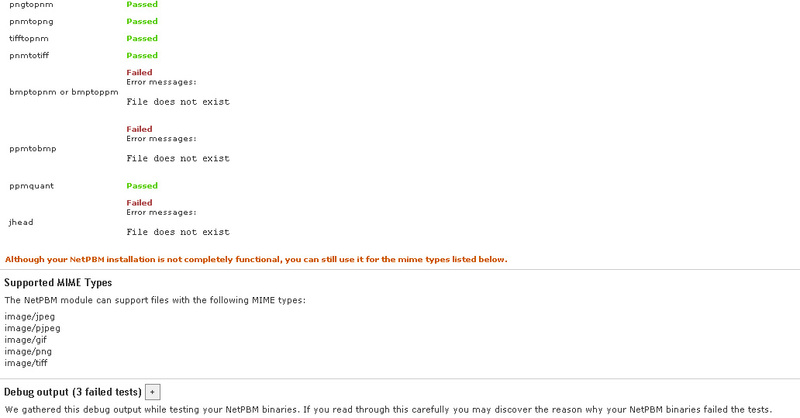 To combat this I am going to switch my hosting plan within GoDaddy. Unfortunately it will not be an easy and smooth transition. 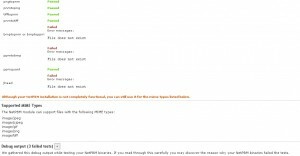 I will have to cancel my current hosting account, wait 24 hours for seangursky.com to disassociate and then it will be free to set up with the new hosting plan. After my hosting failure in March I want to make sure I have everything in place before flipping the switch, and all told this process should take a few days. It would be great if it was all sorted out before the weekend, but we’ll see how these things go. 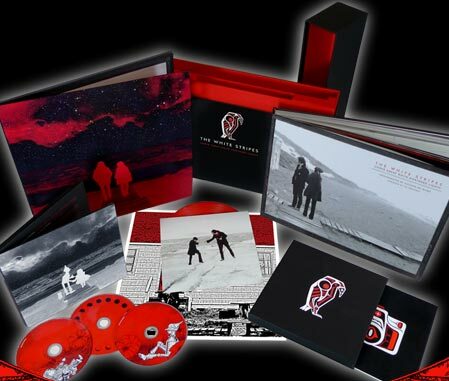 Friday afternoon I received an email about a pre-order for the Under Great White Northern Lights box set. My heart skipped a beat and I immediately began panic mode. The “Under Great White Northern Lights” was a documentary that The White Stripes put together during their 2007 Canada tour. All of this was put together in a beautiful box and presented in classic White Stripes stylings. I spent a few minutes debating the cost, had some words of encouragement from Taylor and Scott, and then proceeded to submit my pre-order. Unfortunately this package won’t arrive until March, but it’s good to know that in a few short months I will have this amazing gift arrive, and expect a full unboxing. 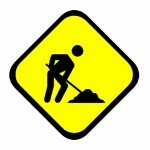 Life goes on and sometimes the blog gets left behind. The Christmas break for TV shows has started to kick in. Some shows (FlashForward, V) may not return until after the Olympics, others will begin again in January, but this quiet is the calm before the storm. 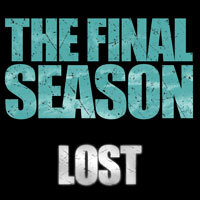 It will give me a chance to re-watch season five of Lost and prepare for the final season in February. Details about the sixth season are very accessible. Casting spoilers can appear in an interview for TV Guide or in a not-Lost related article. With just over fifty days to go it is easy to cave and read the smallest detail, but I want to go into February with as much unknown as possible. 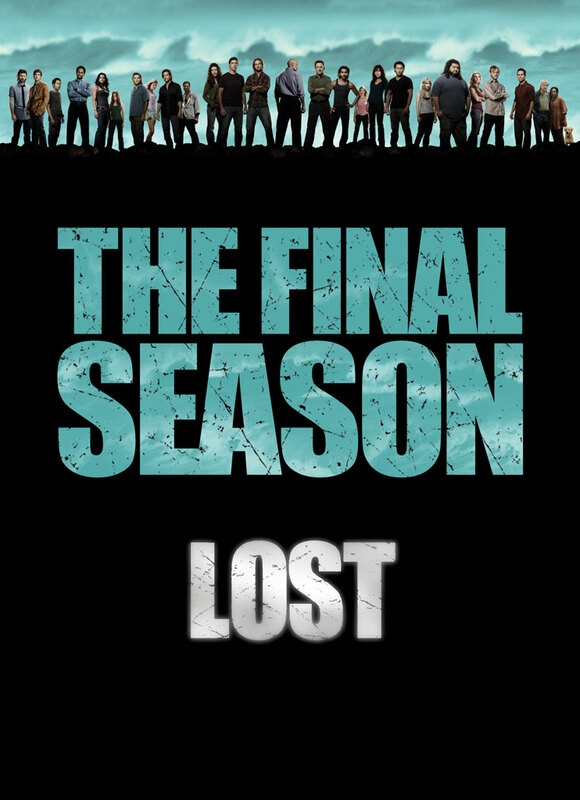 To pass the time a little easier and get excited for the upcoming season I have spent a lot of time watching fan made Lost trailers. In Preparation for Season 6 is some of the best fan work I have seen on any trailer. Keeping in ABC fashion (where no new footage is shown in previews) these videos do a great job of building up certain elements of the show. Sadly the giant black hole that appeared over Norway turned out to be nothing more than the Russians testing a missile out at water. The photos from this entertained the alien geek in all of us and fueled the what if conversation a little bit more. A long overdue update wouldn’t be without an increase to the Tube Steak Challenge. Thanks to my nieces second birthday I was able to add three more to the drive to fifty-two.